Majid Al Futtaim is working on building the first City Centre mall in Ishbiliyah area of Riyadh. This mall is a part of Majid Al Futtaim’s vision of opening up large scale malls within the Kingdom of Saudi Arabia. At present, an in-house feasibility study is being carried out to estimate the final investment figure. Once this is complete, tenders for the construction contract will be issued. March 2016 – The client is expected to issue tenders for the construction contract in Q2-2016. 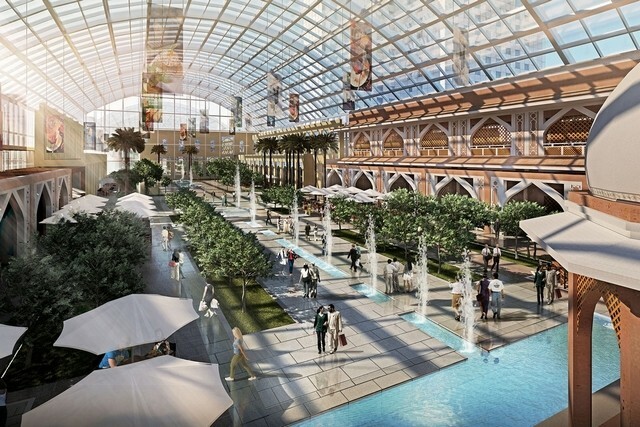 August 2015 – The client is carrying out an in-house feasibility study for developing a city center mall in Ishbiliyah, Riyadh.